Been a technology journalist for over a decade. Articles, news stories, and features appeared in publications such as Digital Trends, All Analytics, and InformationWeek. AS Level certification in English, A Level certification in Film and Media Studies. 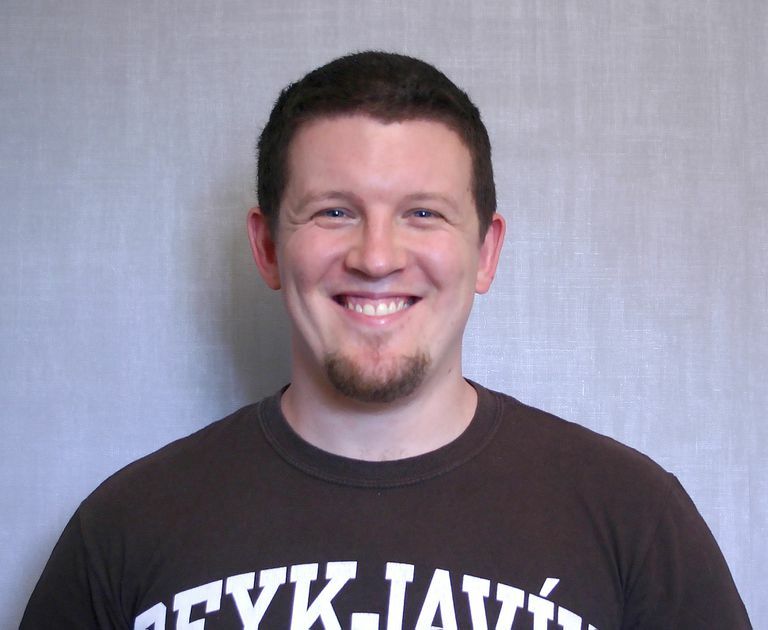 Jon Martindale is a freelance technology writer and editor with more than 10 years' experience. He's covered technology topics from the latest PC and console hardware, to hacking scandals, and the growth of Bitcoin. His articles have appeared on variety of high-profile websites including All Analytics and Reach Robotics, Digital Trends, KitGuru, ItProPortal, InformationWeek, The Inquirer, and many others. He's written how-to guides, covered of the latest news, created in-depth features and conducted interviews with industry leaders. Much of Jon's writing has been the analysis of the latest trends in technology, but he's also performed deep dives into the history of malware, the foundations of blockchain technology, and pressed the issue of why some PC hardware is so expensive. Jon has an AS level in English, and A levels in film and media studies,and also has years of hands-on technology experience and knowledge. He's been using and breaking apart various technology for most of his life. He built his first PC in his early teens and spent untold hours upgrading, fine-tuning, and overclocking it and several others ever since. "Technology is often seen as an opaque topic, where you need to have a degree in computer sciences to know how to use tools that are becoming increasingly important to our everyday lives. That's far from the case, and I take pride in helping people come to grips with some of the best mainstream software and hardware available today." Windows 10 USB 3 Drivers Can Be Finicky. Here’s How to Install Them. Halt! Stop Windows Updates in Their Tracks With These Tips and Tricks.